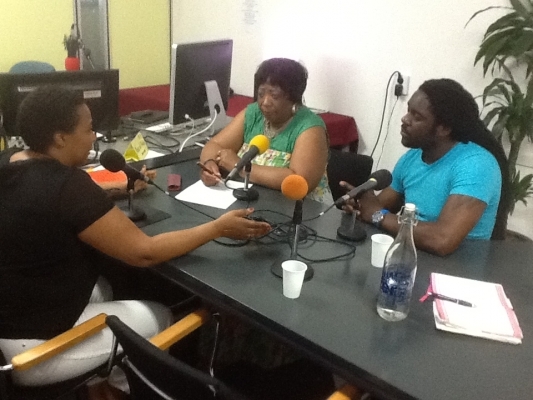 The Pan-African Media for Informing, Educating and Empowering Migrants in Diaspora! 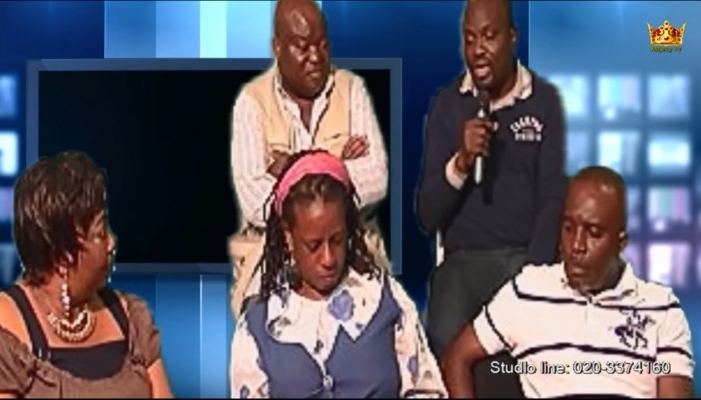 Debate: Is Poverty a Mindset or an Inherited Legacy? 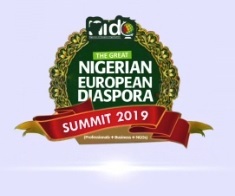 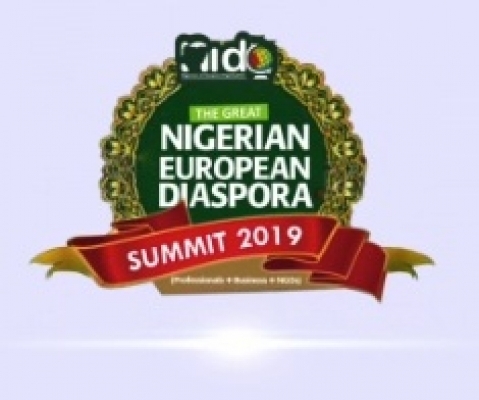 SOCIAL & COMMUNITY EVENTS Segment: "Nigerian European Diaspora Summit 2019"
The Empowerment Station of Now!